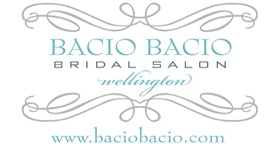 Since 2006, Bacio Bacio Bridal is a full-service couture bridal boutique. You will find a beautiful selection of bridal gowns in an atmosphere that is relaxing, fun and soothing. We strive to provide you with a special experience from the moment we meet. Watters -Willowby & Wtoo and more! we will try to assist you.